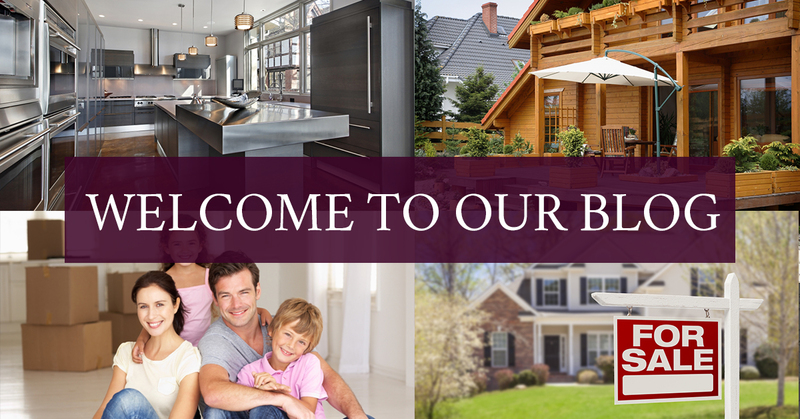 Real Estate Loveland: Welcome To Our Blog! Deciding to buy a house, or sell your current house, is a difficult decision, let alone actually going through the process of searching for a home for sale, putting in an offer, negotiating the price, scheduling and passing a home inspection, and finally closing on the house. First time home buyers are often unaware of how many steps there are in the process and how each step can be difficult and complicated. The process for selling a home for the first time can often be challenging and stressful with the multi task of trying to sell your current home and purchase a new home. A real estate agent is an invaluable resource when it comes to buying and selling property. When you’re jumping into buying or selling real estate, it is essential that you have someone on your side who knows the industry and can answer all of your many questions that will inevitably come up during the search. With years of experience and dedication to finding you the home of your dreams, Shavonn Janes and Janet Cole are real estate agents that give you the information necessary to make an informed decision about the home you want to purchase. Both agents are more than willing and able to put in the time and effort to ensure that you are getting the best deal when you buy or sell a house. Knowing the neighborhoods, the school districts, and benefits and drawbacks of each town is just one of the positives this team of real estate agents brings to your home search. If you want to live in an up-and-coming town, a smaller farming community, or a new construction community, this is the team that will guide you to the correct location that you and your family will love for years to come. Knowing the area is only part of what you will get from The Janes Group. Growing up and living in Northern Colorado adds to their passion for Colorado’s real estate and property. Not only do they have knowledge of the surrounding areas, but they know the local secrets of what each neighborhood has to offer, whether it’s downtown restaurants and entertainment or natural hiking trails or access to mountain trails. Buying or selling a house is an incredibly personal experience. Only you know exactly what you want in a home and with the help and guidance of our team, you will find the right home for you and your family. Searching for a home is challenging and can be time-consuming. When you put your trust into The Janes Group, you will feel the difference. Our agents will take the time to listen to each detail you want in a home and will determine the best way to get you what you want. What you can expect from our real estate agency is attention to detail, vast real estate knowledge, care, and passion about each of our clients. When you begin the home buying process, or want to put your property on the market, you will receive tips and information to help you along during each step of the process. From this blog, you can keep up to date on real estate news, advice on selling and buying a home, and information on the mortgage lending and loan application process. Our real estate agents love living in Colorado and want to share our love of Northern Colorado with you. Expect only the best personalized care and real estate experience, whether you’re buying or selling. Be sure to check back regularly and give us a call to talk about starting your home search with us.